Everyone raves about the historic sights in Europe but we have beautiful historic treasures right here in the good ole USA. And incredibly each inn you see here offers a free night when you buy the first night. Why not support the preservation where much of American history took place. The Holden House in Colorado Springs offers a Rocky Mountain high in a civilized Victorian with six suites that boast fireplaces and oversized tubs for two. Guests can relax in the elegant living room with a fireplace or the front parlor or verandah with mountain views. 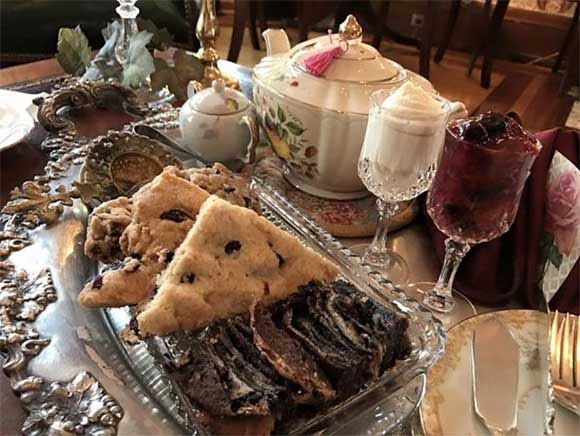 The 1891 Schuster Mansion Bed & Breakfast in Milwaukee, Wis. offers the unique opportunity to wind back the clocks to the 1800s during their High Tea. While sipping on tea, guests are entertained with stories and history related to a theme. Click here to find out about the themes each month and to make reservations. Upstate New York is perfect for fall colors and winter breaks. 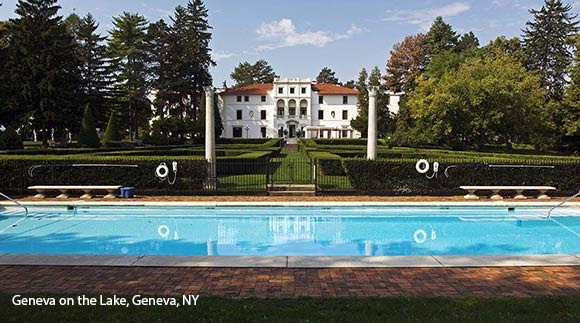 The 1911 Geneva on the Lake is popular with families for gatherings as well as couples seeking a romantic getaway. The inn was once the home of a monastery for Capuchin monks and is one of the finest resorts in the northeast. The beautiful Magnolia Plantation offers cottages as well as rooms and is highly rated by guests (as are all of these B&Bs). It is a longtime member of our Buy-One-Night-Get-the-Second-Night Free program. Specials and packages all over the country can be seen here. 705 million vacation days were left unused last year in America. But those who use all or most of their vacation days to travel, report dramatically higher rates of happiness than those using little to none of their time for travel. Plan several bed and breakfast getaways. 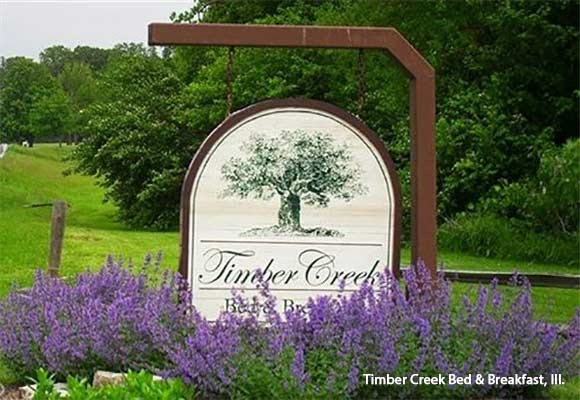 Buy-One-Night-Get-the Second-Night Free* vouchers are $25 each or 3 for $45 and will save you on average $100 – $150 for 2 nights at a bed and breakfast. Some hotels brag that you will get a free night after 10 nights. But our deal is that the second night is Free. The vouchers are good till Dec. 31, 2019. We love Whitestone Inn above and the girlfriend road trip we took there from Nashville a couple years ago, but there are fabulous road trip options throughout the South. Soak in the historic beauty of Charleston and Savannah or other iconic Southern towns, parks and shorelines waiting for you to discover. 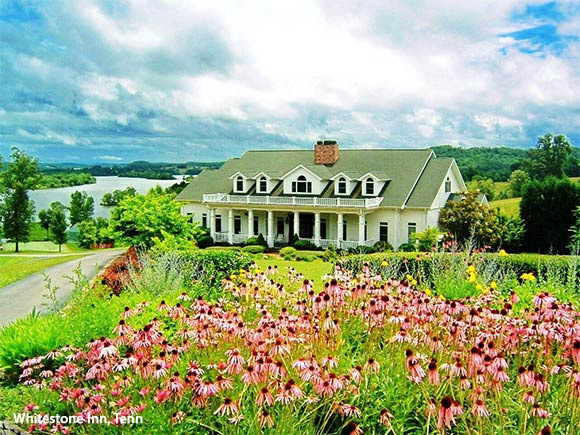 Choose from hundreds of beautiful New England B&Bs – Upstate New York, Cape Cod, Connecticut, Vermont, Maine, and other gorgeous states hold a wealth of cultural and historic features. 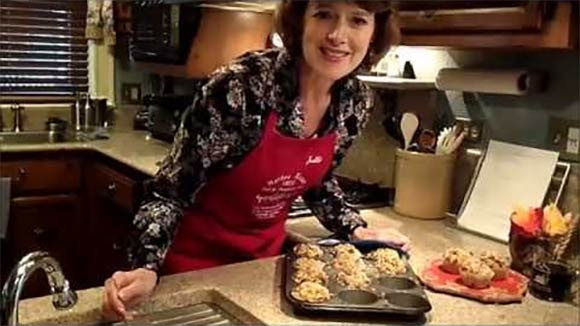 World-class innkeepers dispense fine hospitality and expert cuisine. “This Is My Favorite Travel Program! I have been doing this program for many years. We take Road Trips and 95% of these inns are absolutely wonderful 5 Stars. We’ve been to Napa, San Francisco, Monterey, San Diego area and many other places including New York State. 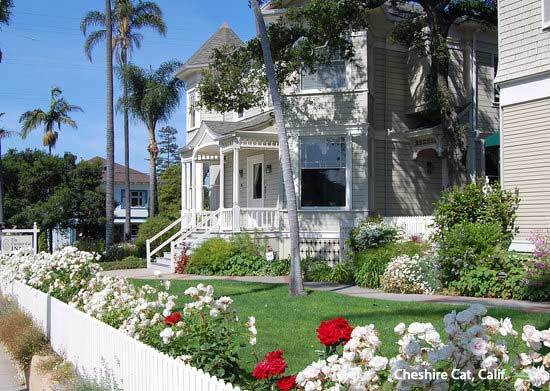 Two nights for the price of one!” Debbie S.
Sip wine in Napa or view great art in Santa Fe, relax out West at any one of these 205 bed and breakfasts such as Santa Barbara’s Cheshire Cat above. Inns along the coastline and near parklands will open up the best of the West for you. We use these Buy One Night Get the Second Night Free vouchers constantly. We started out going on our honeymoon with them, then throughout the year take getaways. It’s the only way we travel. We just GO whenever we possibly can!” Katie B. Enjoy Midwest authenticity by staying in one of many fine homes, mansions, farms or historic inns – hospitable Midwest B&Bs show the best of American experiences and will unveil the heart of the heartland. 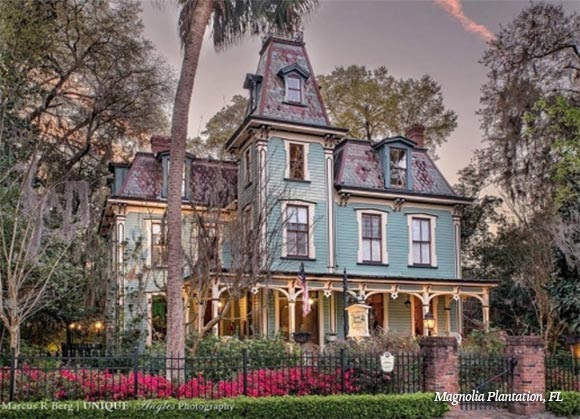 “We’ve Stayed at 30-40 Historic Bed & Breakfasts We’ve really enjoyed the historic inns and have stayed at 30-40 different ones using the Buy One Night Get the Second Night Free vouchers from I Love Inns.” K. S.
Picture your friends at a bed and breakfast. Taking little getaways are one of the most Life-Giving things we do. It opens our minds and our spirits to new experiences, new people, new thoughts. The perfect gift for weddings, birthdays, and celebrations.